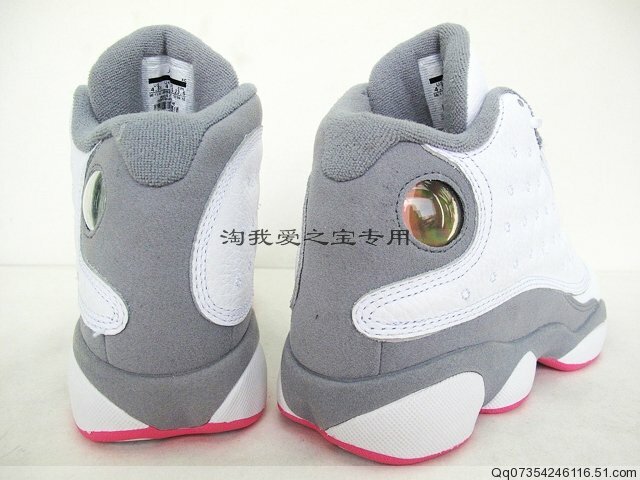 Another girl's colorway of the Air Jordan Retro 13 is dropping early next year. 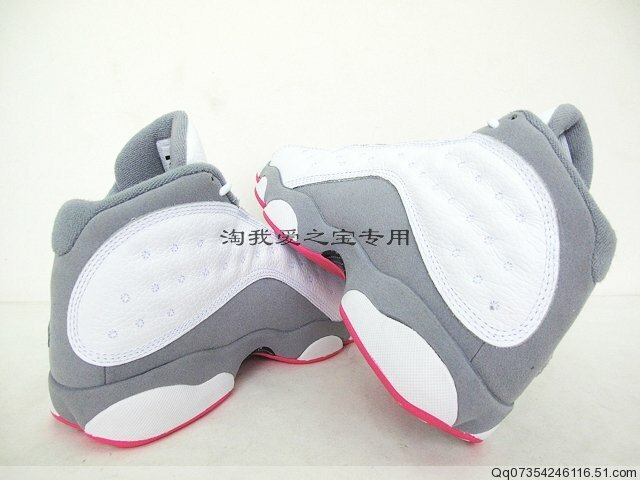 These days, it seems as if the Jordan Brand is putting just as much focus into dropping heat for the ladies as they do for males. 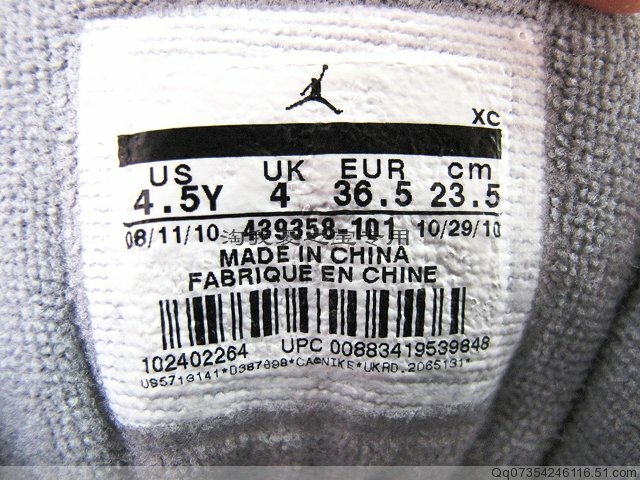 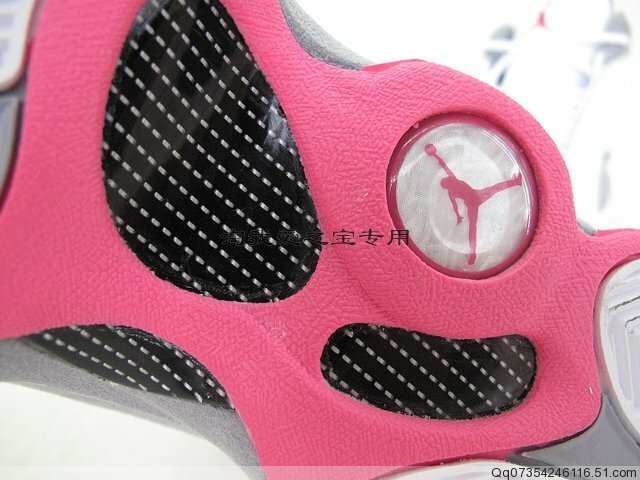 In addition to the Black/Voltage Cherry-White Retro 13 releasing in mid-December, another girls only colorway of MJ's 13th sig is slated to hit retailers early next year. 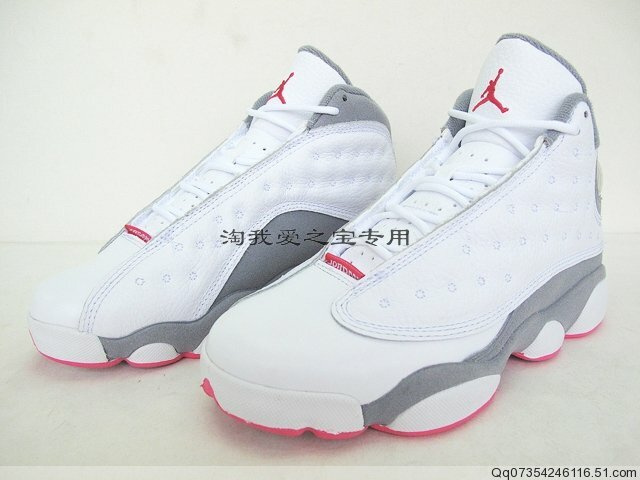 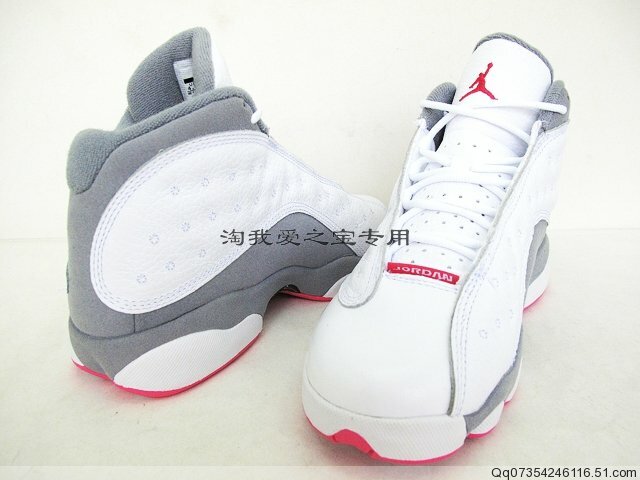 The new girls Air Jordan Retro 13 features a white tumbled leather upper, with stealth grey working the inner liner and suede running along the base and heel. 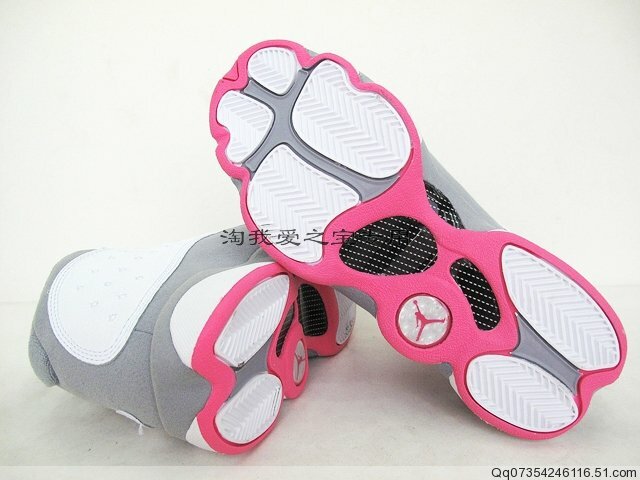 Spark pink hits Jordan branding on the tongue and toe tab, as well as the outsole. 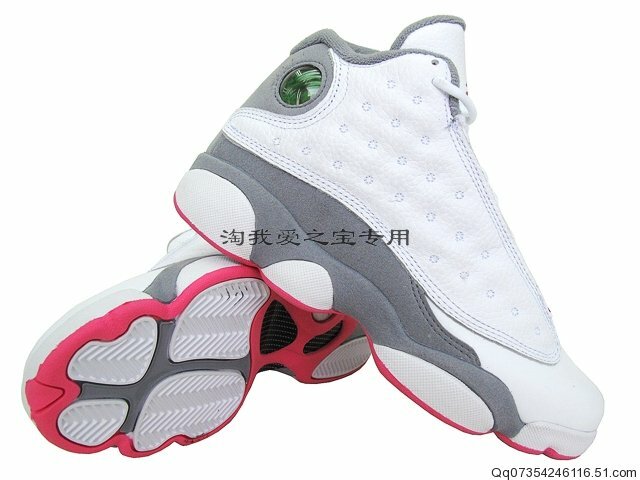 Look for these to drop in February.